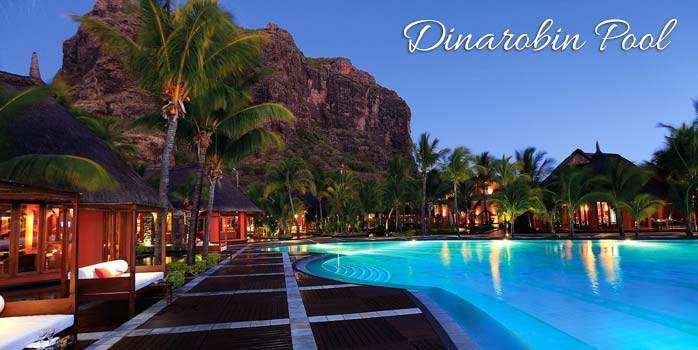 No Mauritius golf resort is in a more beautiful location, set on the south-western coast of Mauritius on Le Morne Peninsula, Dinarobin Hotel Golf & Spa is an elegant 5-star hotel with luxurious accommodation - perfect for a Mauritius golf holiday. 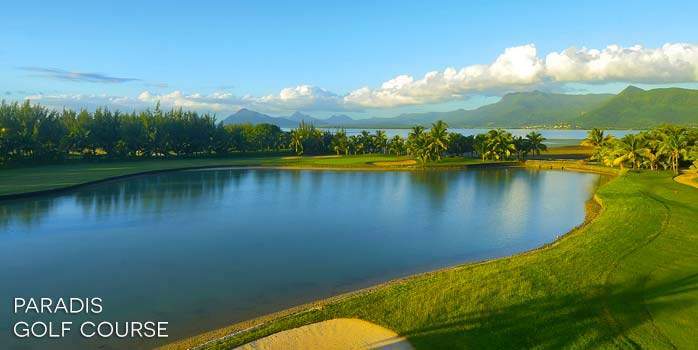 A major attraction is the cuisine, considered to be among the finest on the island, a perfect addition to your Mauritius golf travel. 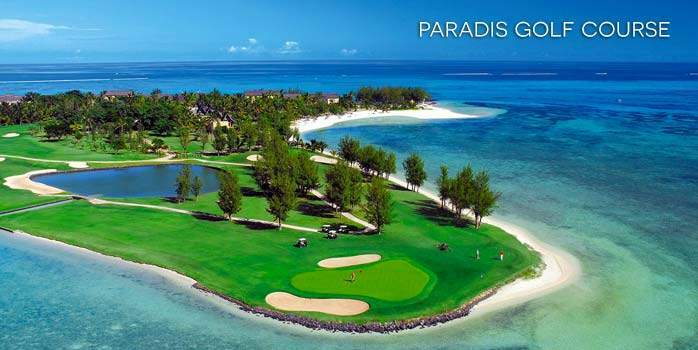 The neighbouring resort - Paradis Hotel & Golf Club allows access to all its facilities, its 18-hole championship golf course is renowned on the island as one of the must play courses - Stuart our resident golf expert has first-hand experience of this course and is on hand to tailor your perfect Mauritius golf break. Dinarobin has many undeniable assets: flamboyant sunsets, 7 km of fine beach, turquoise startling waters stretching as far as the eye can see… But also a perfect synergy with the neighbouring Paradis Hotel & Golf Club allowing access to all its facilities, its 18-hole international golf course, and its 4 restaurants, which, combined to the Dinarobin’s 3 restaurants offer the best selection of exquisite venues of Mauritius yet. The exclusive “Club at Dinarobin”, exclusive to members is the elite domain of privacy and elegance. There is a 24-hour shuttle service between the Paradis and Dinarobin. 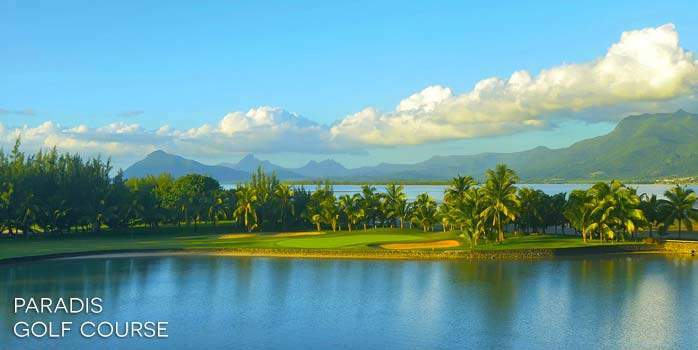 Stay at Beachcomber's Dinarobin Hotel Mauritius, on a half board basis with access to a fantastic par 72 course. 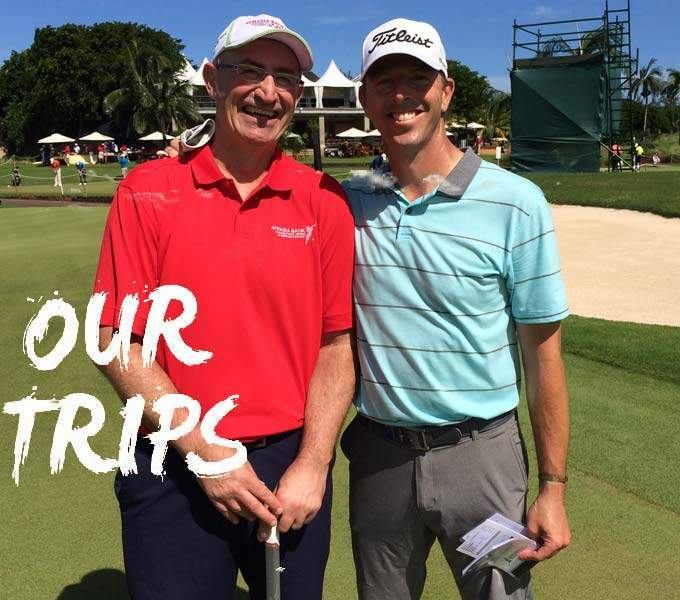 Golf – Play in paradise! 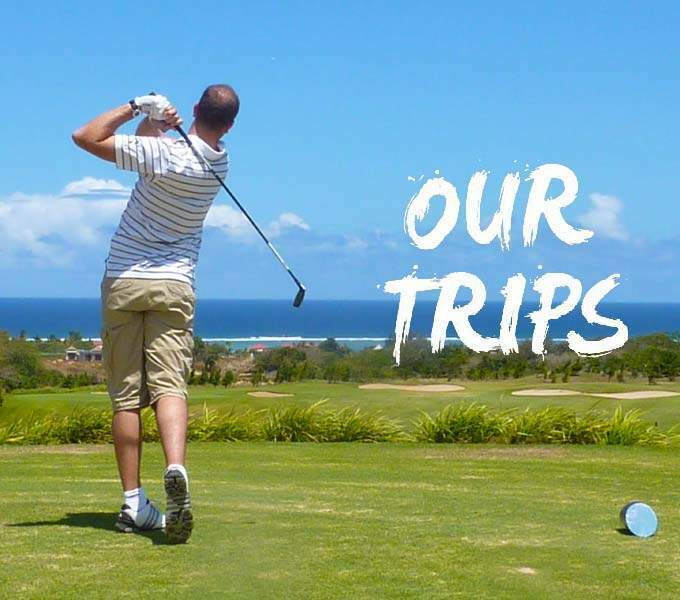 A magnificent international golf course, which is also accessible to Dinarobin guests. 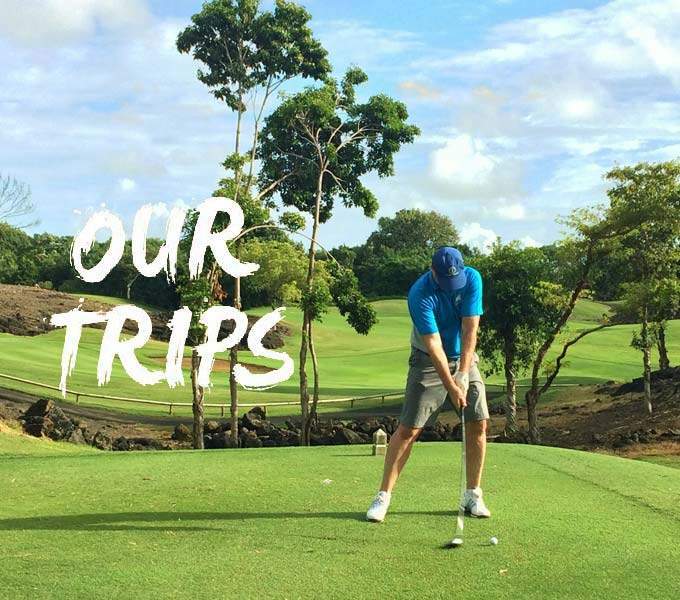 You will be able to play on a magnificent 18-hole Par 72, spread on a 5,899-metre course, nestled between the magnificent Le Morne mountain and the crystal-clear lagoon of the Peninsula. The back nine is spread along the coastline with five water hazards. A clubhouse, featuring an elegant bar and a specialised boutique, provide all that the golfers can wish for. The golf amateurs are bound to love the specificity of the “tee off”, located at a mere 20-metre from the reception. 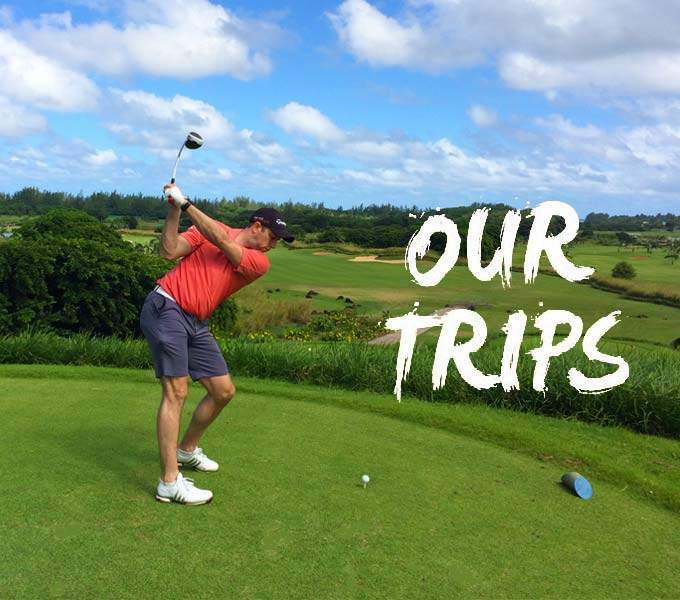 The Golf du Château course: is a 6,498-metre Par 72 golf course designed by Peter Matkovitch integrates an authentic colonial mansion amidst an exceptional environment composed of sugar cane fields and hills overlooking the ocean. For details of the Golf du Château course. 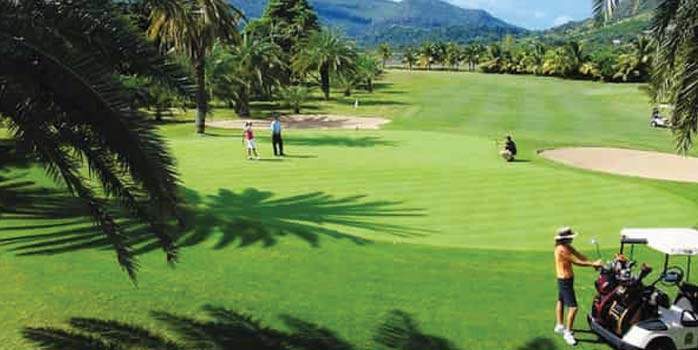 The Tamarina golf course: is an excellent course with a distinctly African feel. The Par 72 7,200-metre “Wright Golf Design” golf course features five different tees for each hole. Excellent dining has always been one of Beachcomber’s trademarks and Dinarobin is one of the best expressions of this excellence. 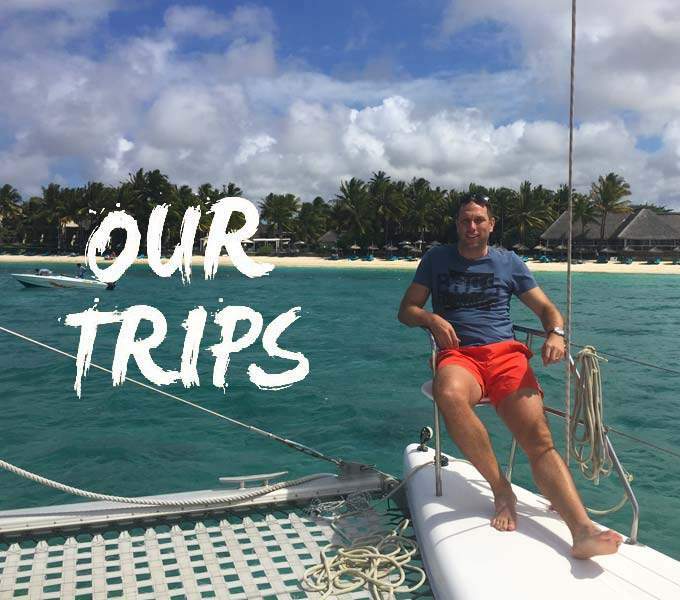 Paradis and Dinarobin provide together a choice of 7 exquisite restaurants, which represent the best offer in Mauritius in terms of variety and quality. L’Harmonie – Main restaurant overlooking the sea and the swimming pool. Worldwide trends and flavours. Seats 200. Saveurs des Iles – French gastronomy, Mauritian flavours. Seats 60. Le Morne Plage – Restaurant and bar. Right on the beach, this restaurant serves seafood specialities using fresh produce of the sea. Seats 45. The Martello – The Club at Dinarobin exclusive to members. 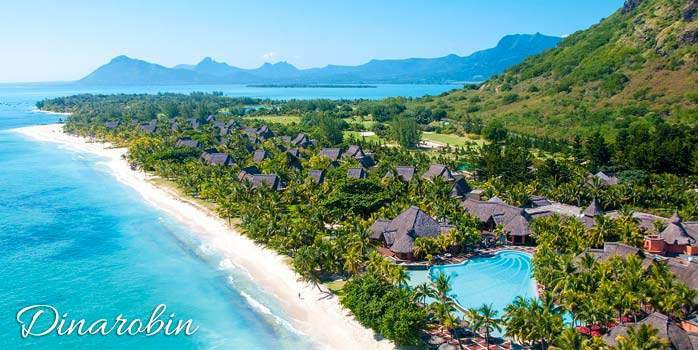 Surrounded by the most spectacular lagoon of Mauritius, Dinarobin Hotel Golf & Spa invites you to sample a wide range of water sports: water-ski, windsurf, kayak or pedal boat rides, glass bottom boat trips, scuba diving, snorkelling, deep-sea fishing, sailing (hobbycat, optimist and laser) and aquagym. 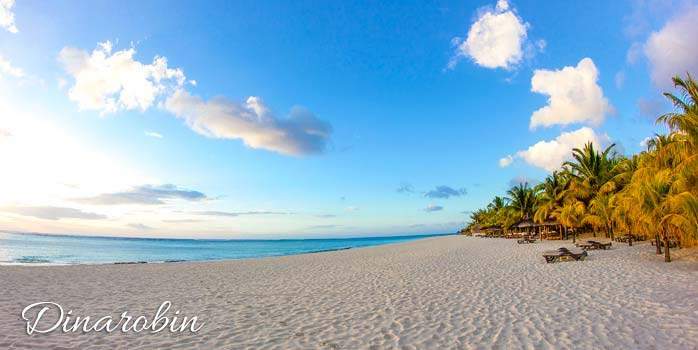 Experience the best of the Mauritian culture in a festive atmosphere. Discover during your stay its different facets through a variety of shows and theme nights: a house band with a rich and versatile repertoire, séga or Indian shows, jazz nights… And much more. Be prepared for the ultimate indulgence experience. This glamorous bijou-Spa is tucked between sea and mountain in an extraordinary setting of lush vegetation. All is peace, beauty and tranquillity: thatched roofs, luxuriant vegetation, and delicate fragrances…You destress totally while receiving the god or goddess’ treatment from head to toe. The selection of treatment is extensive and tempting: you can choose from an assortment of scrubs and wraps or specialised treatment such as after-sun care. And there is also the classical selection of massages (sportive, shiatsu, shanti, lymphatic and many others), exfoliation, hydration, rejuvenation, with treatments from all over the world, to unstrain these tense muscles or simply give your skin a glow to die for. The Spa’s facilities include 7 massage rooms, 2 saunas, 2 hammams, 2 balneotherapy rooms, 1 hydro-massage room and a gorgeous swimming pool. Revitalised, destressed, your soul shines through, your body radiates. Afterwards, relax or enjoy a cup of tea next to the slate-tiled pool in a beautiful Balinese décor, under the protecting glance of the Buddhist statues. Fun in the sun for the small ones, who will be kept entertained by a team of skilled and qualified hostesses at the Bob Marlin Miniclub. Lots of interesting activities are planned: how to make a photo frame, tattoo sessions, drawing competitions, initiation to golf, and so much more! A baby-sitting service is also available at the hotel at a minimum cost. A 24-hour notice is however required to secure the baby-sitter. 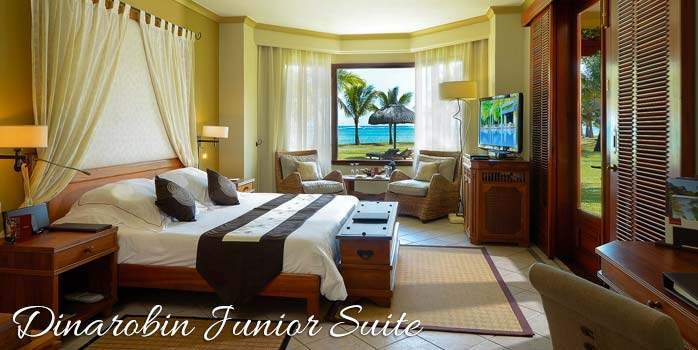 The layout of the Suites has been carefully designed. Fluidity. Harmony. Lots of light, lots of space and air. Style prevails with rich fabrics and precious wood. The comfortable, sumptuous bathrooms flooded with natural light recreate the hotel’s elegance and sophistication. Each Suite seems to draw us to nature through a veranda or terrace with sea-view, that reinforces the feeling of well-being exhaled by the Suites.